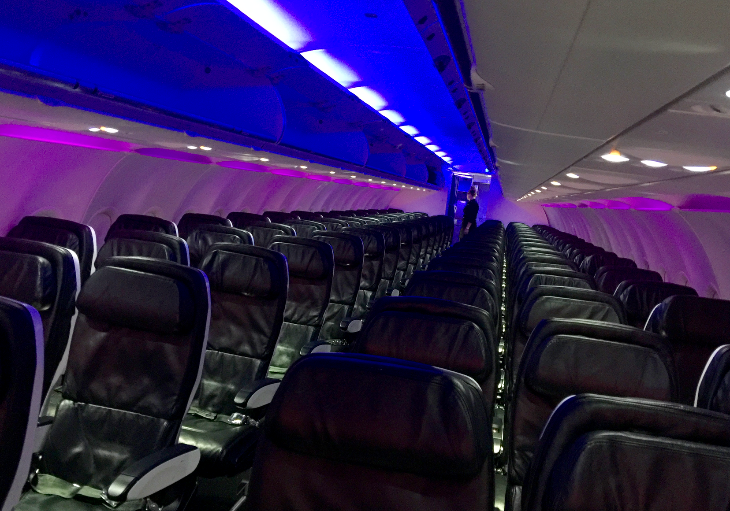 After months of speculation about the fate of the Virgin America brand and product under Alaska Airlines ownership, Alaska’s management has finally decided: The Virgin name will gradually disappear, but many of passengers’ favorite Virgin features will migrate into Alaska’s aircraft – and vice-versa. 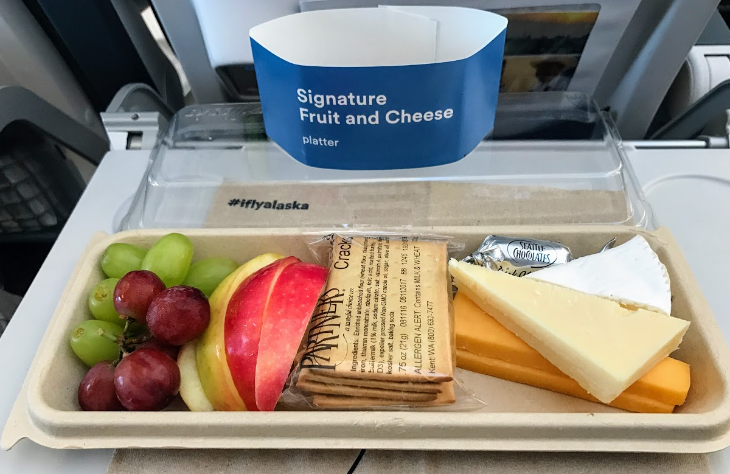 LOUNGES: At San Francisco International’s Terminal 2, Alaska Airlines may construct a completely new rooftop Alaska Club, which could include an outdoor deck. 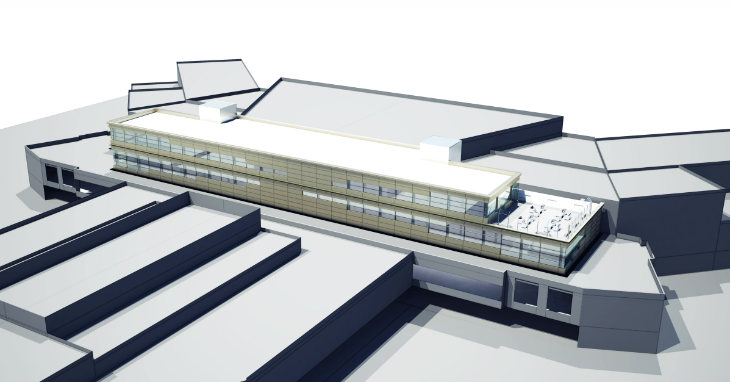 Looking at the renderings from SFO, I’m guessing the new Alaska Club will be on the opposite end of the structure that will contain the airport’s new observation deck, expected to open in 2019. In the meantime, Alaska is working on getting Alaska Lounge members access to American’s Admiral’s Club on the main floor of T2. (Right now, Alaska Airlines is in the International Terminal at SFO and club members use the Cathay Pacific lounge.) There will also be a new Alaska Club at New York JFK, but its location is TBD. 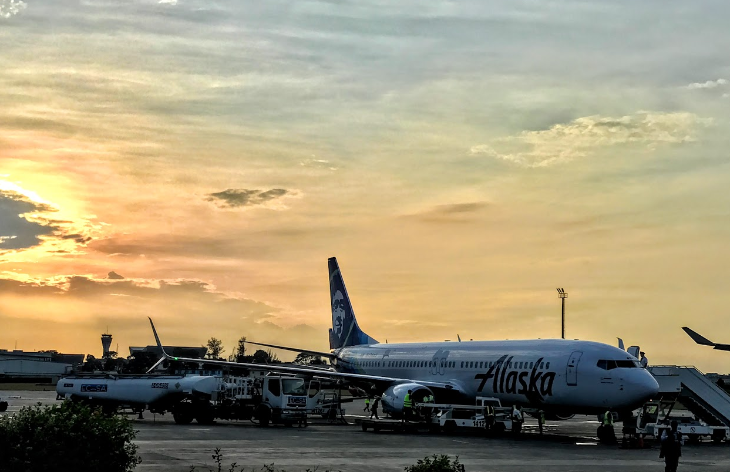 Alaska also promises “refreshed and expanded” airport lounges by early 2019 in Seattle, Portland and Los Angeles. 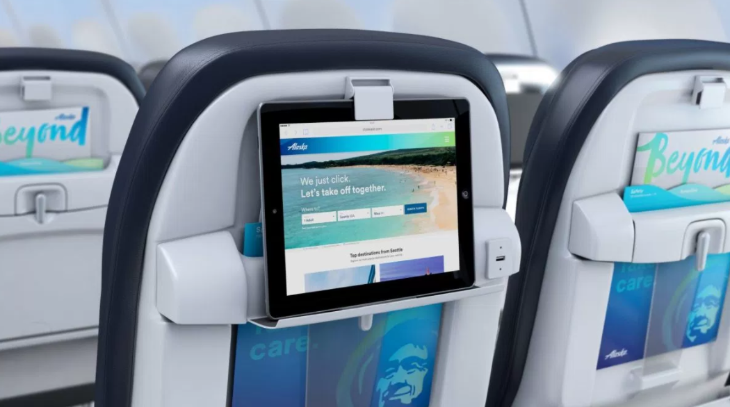 INFLIGHT ENTERTAINMENT: Sangita said that Alaska is leaning toward pursuing a “bring your own device” strategy for inflight entertainment. She said passengers who don’t have their own device can get one onboard, distributed by flight attendants. Without seatback entertainment systems, Virgin’s famous (but kinda irritating) pre-flight safety video will also go by the wayside. 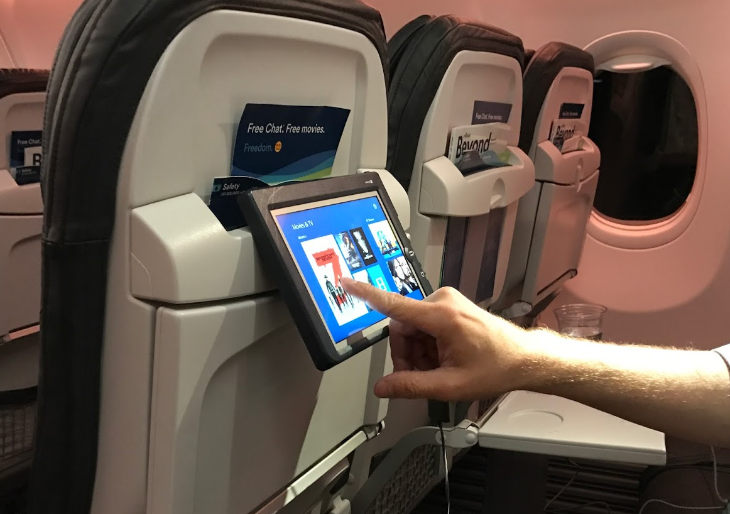 Effective immediately, passengers on its Boeing aircraft can now stream Alaska’s in-flight entertainment catalogue of 200 movies and TV shows to their personal electronic devices at no charge, making permanent an innovation that started as a temporary promotion in January. 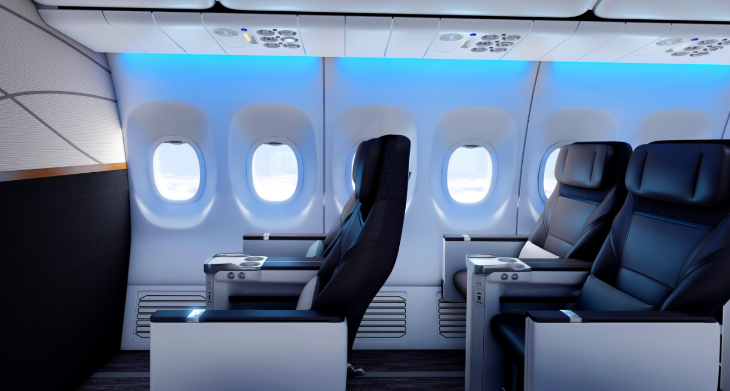 This will be extended to Airbus aircraft via their Red entertainment system in August of this year. 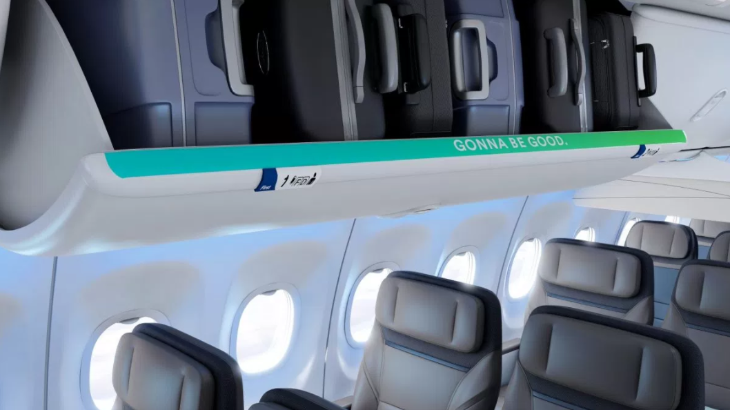 CONNECTIVITY: Alaska will also install high-speed satellite Wi-Fi in its 737s starting late next year, followed by the Airbus fleet. “Both fleets are expected to be fully satellite-equipped by the end of 2019,” Alaska said. 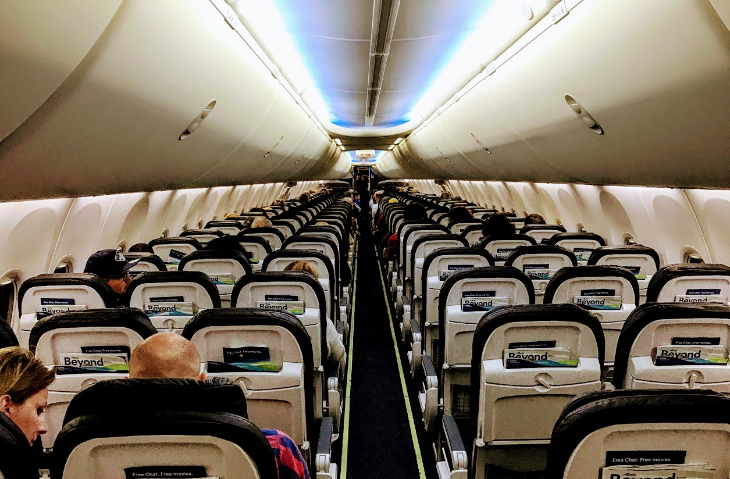 Whether or not Gogo will continue to provide inflight Wi-Fi for Alaska will be determined by this summer. 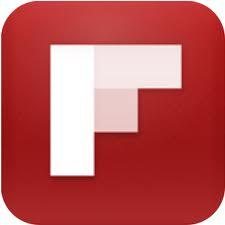 Alaska said it will also extend its in-flight “Free Chat” feature to the Airbus fleet in August. So what do you think? 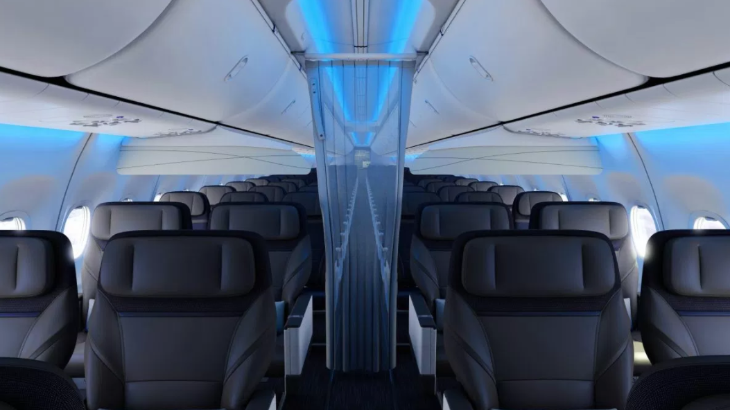 If you are a current Virgin America flyer, will you stick with Alaska Airlines? 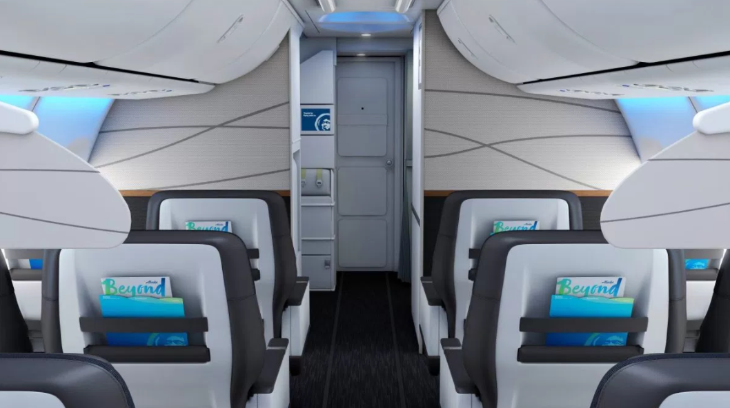 If you fly another carrier, will you be willing to make the switch? Please leave your comments below. What do you think of the blue? Please leave your comments below.